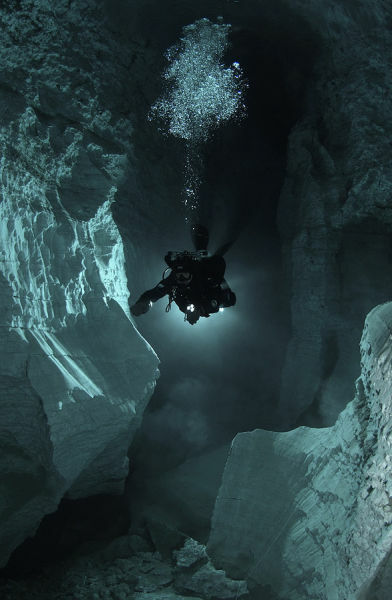 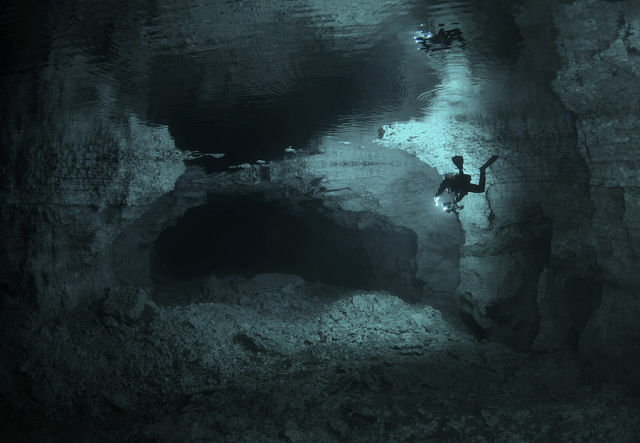 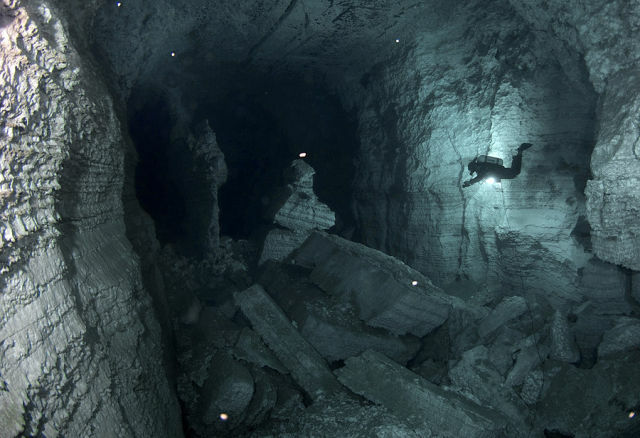 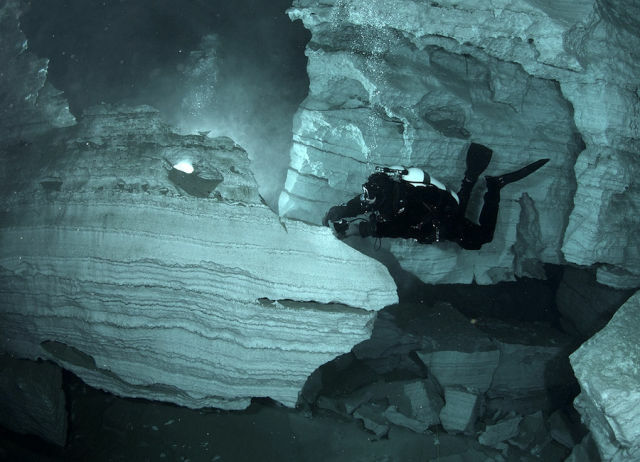 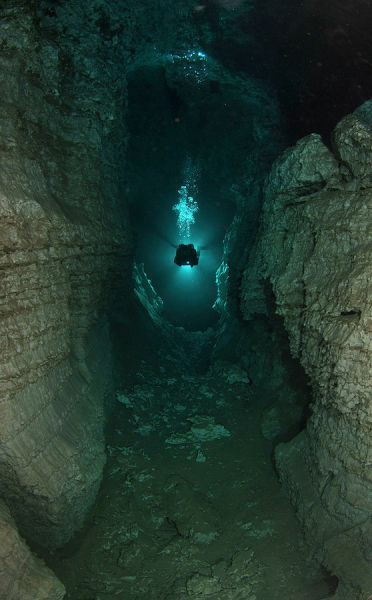 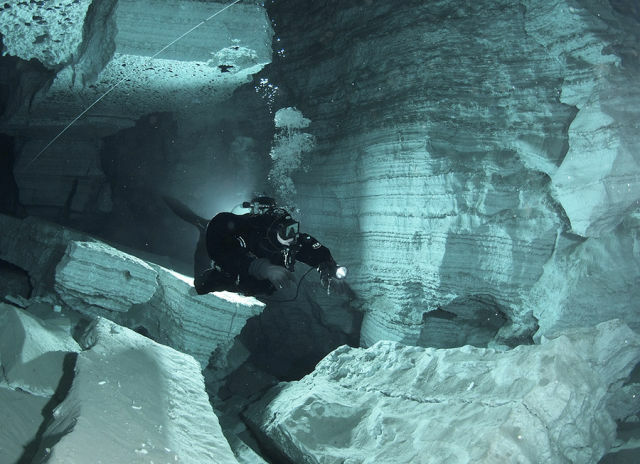 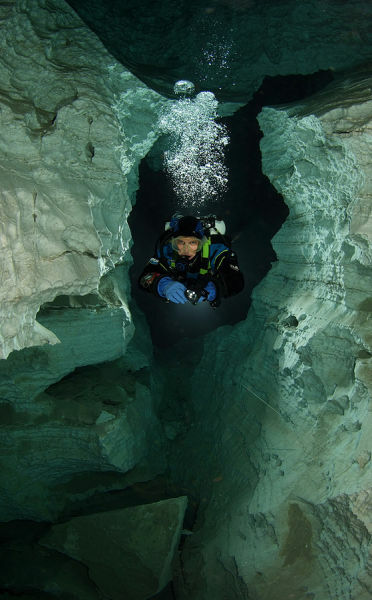 Take a dive with us into the world’s greatest gypsum cave. 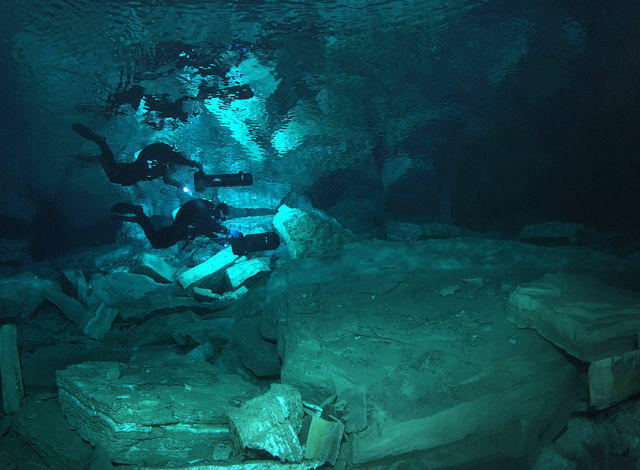 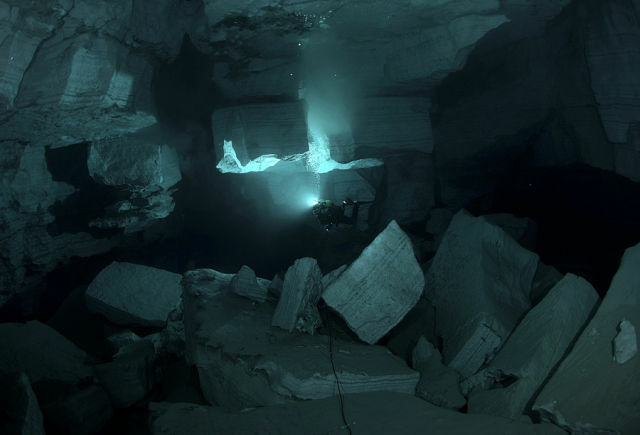 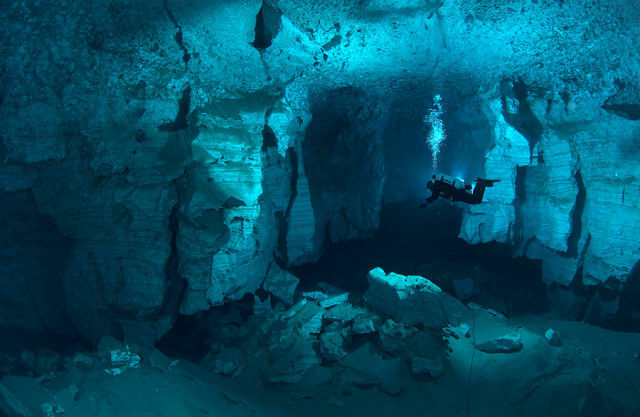 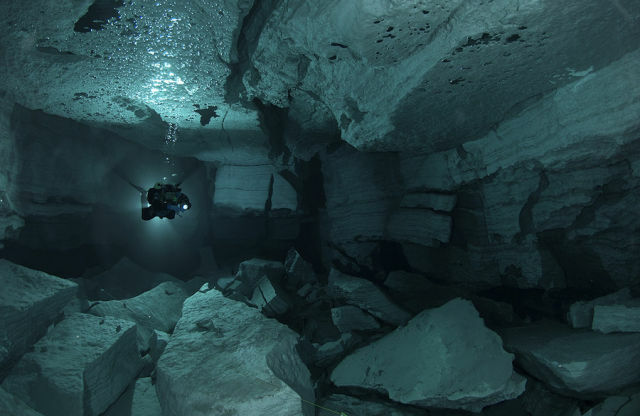 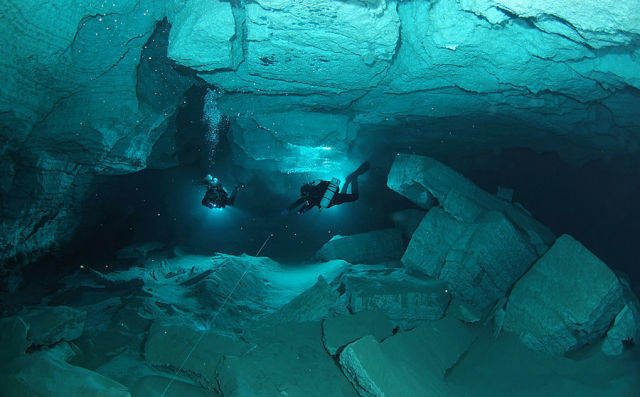 Located near Orda village, Ordynskaya Cave is the most extended underwater cave in Russia. 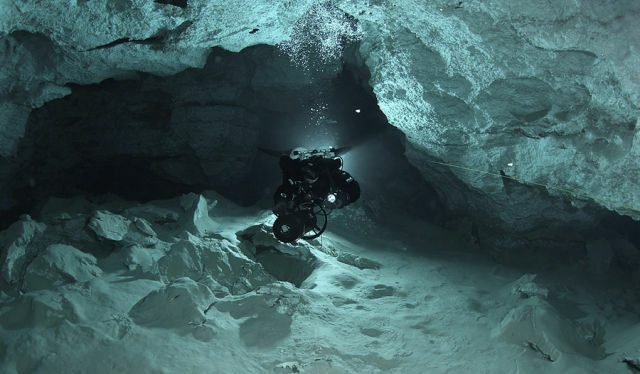 no batteries for flashlight in this place = FUN!